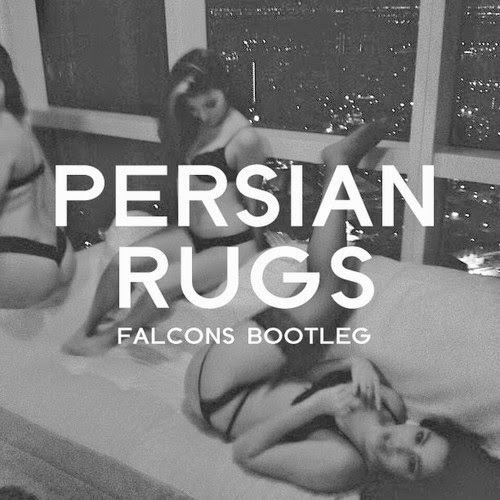 R&B crooner PARTYNEXTDOOR's song "Persian Rugs" gets an update from Los Angeles based producer Falcons. Keeping those smooth vibes and vocals of the original, Falcons updated the production with some trap drums and some solid sound effects to bring the sexual elements to a new level. Piecing all these parts together, you have one of the best PARTYNEXTDOOR remixes yet. Stream below and get a free download here.